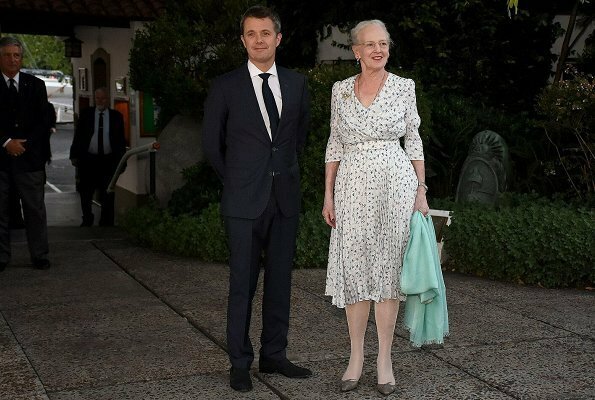 Queen Margrethe and Crown Prince Frederik are currently making a three day state visit to the Republic of Argentina together with a large Danish business delegation. 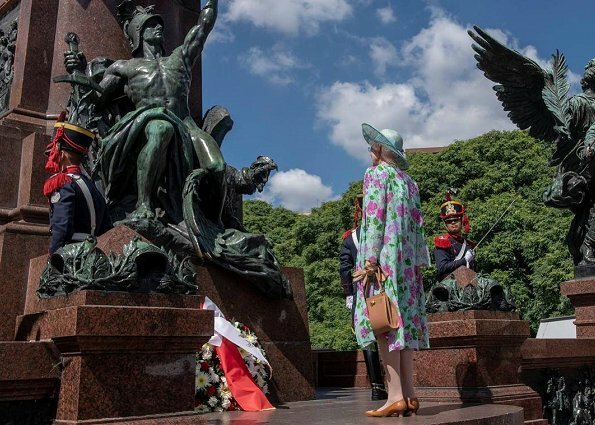 On March 18, the State visit began with a wreath-laying ceremony. 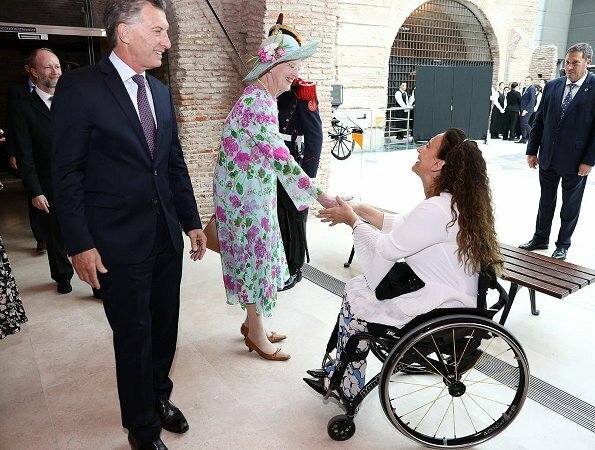 Then, the Queen was received by President Mauricio Marci of Argentina and First Lady Juliana Awada. 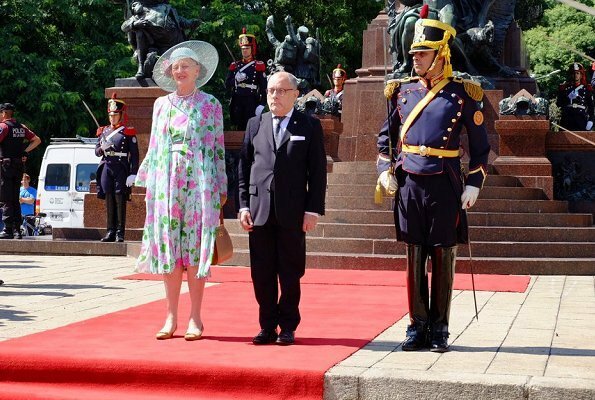 The Queen attended an official state luncheon held at the Presidential Palace. 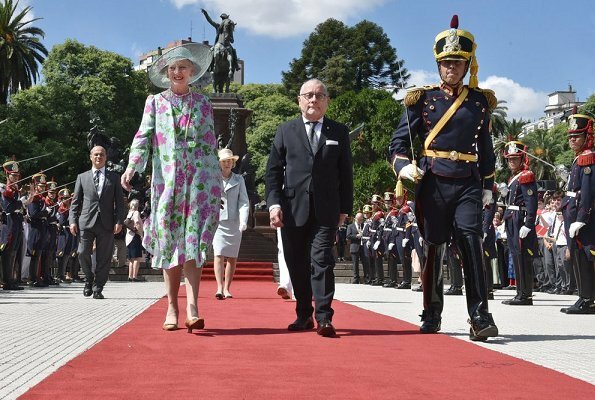 Afterwards, Queen Margrethe and Crown Prince Frederik visited Palacio del Congreso. 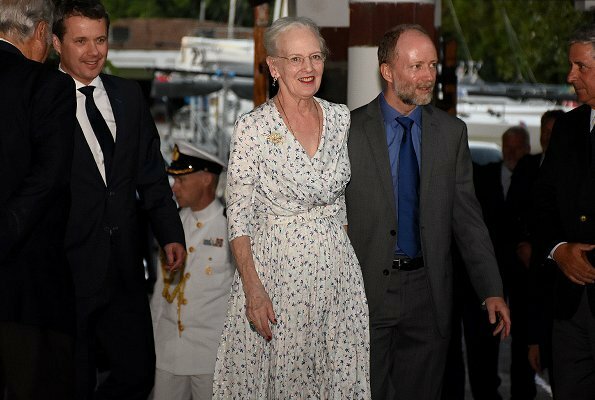 In the evening, Queen Margrethe and Crown Prince Frederik of Denmark attended a reception at the Yacht Club in Buenos Aires, Argentina. 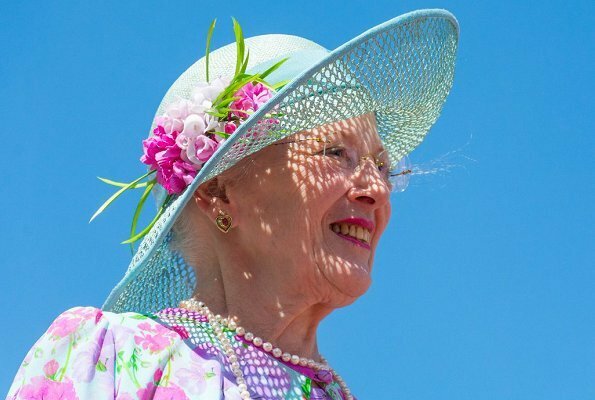 Marvelous Queen Margrethe. For sure it is pleasant to escape the wet mucky weather in Denmark. 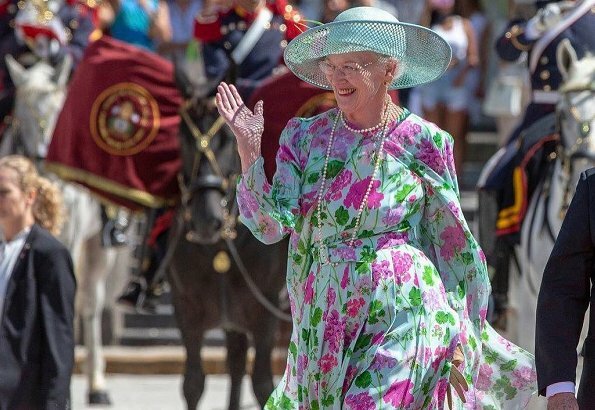 Quand elle le veut la reine Margrethe est élégante et elle porte un beau sautoir de perles . 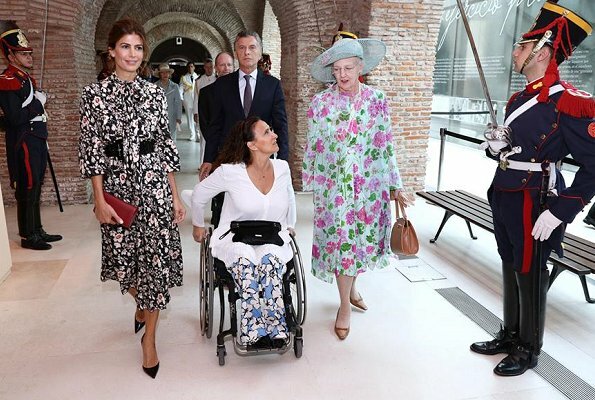 Some women wear their clothes really well, and some don't. This outfit is aging her. Elle a 79 ans ! Sa tenue lui en fait paraître 80 !!!! Vous êtes une comique ! I hope I look as good at that age. She looks amazing! She is a treasure. Beauty beyond measure. U can tell that her clothes are a reflection of her and her sometimes eclectic tastes. She looks lovely. 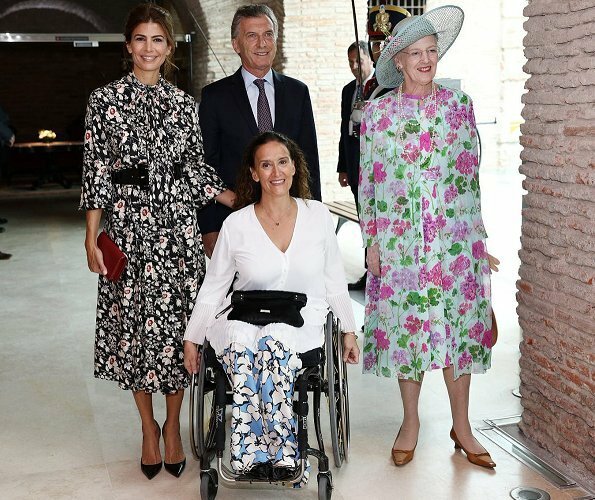 Argentina’s First Lady is a real stunner. I really like outfit number 2. Daisy has a really nice waistline! 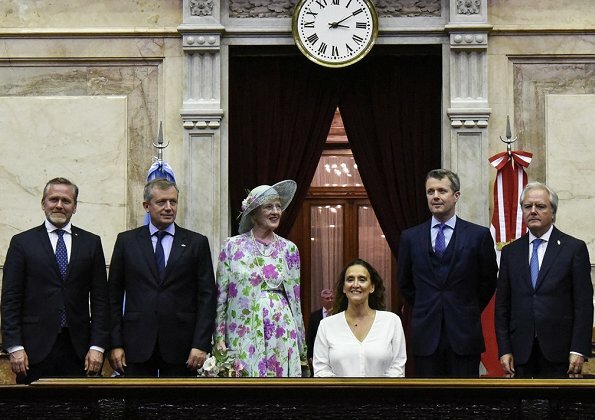 La reine a toujours eu une belle silhouette avec une taille fine mais elle a maintenant un problème de hanches et de bassin déséquilibré. Daisy´s hip looks very painful. Daisy is the Queen's nickname. Nice to see the handsome CP Frederik for once. 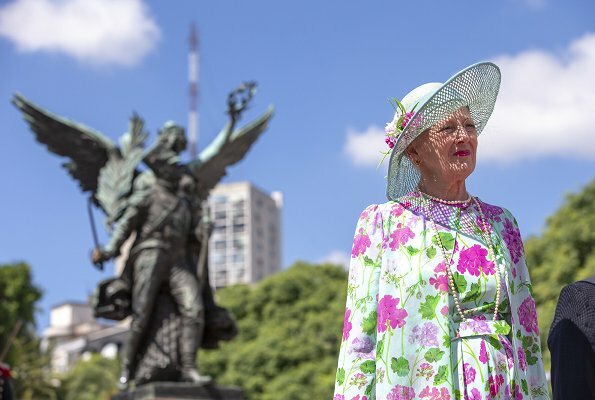 The Queen looks great, in the beautiful Buenos Aires, in a sunny day at the end of the summer. I like both outfits but wish she would give up on the white stockings. 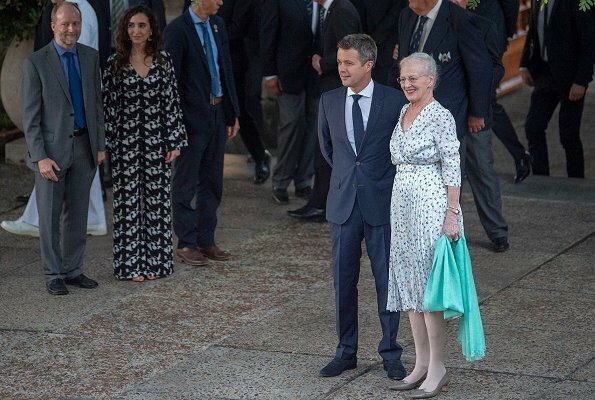 Nice to see Crown Prince Frederik doing his filial duty so that she doesn't need to undertake this visit on her own. 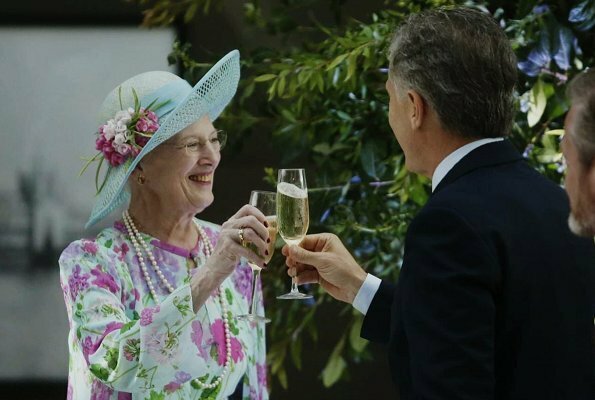 Nice to see Queen Margarethe this happy. 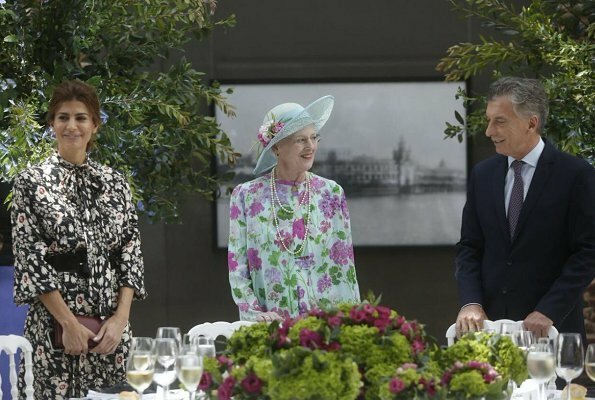 Both of these dresses look lovely on her. 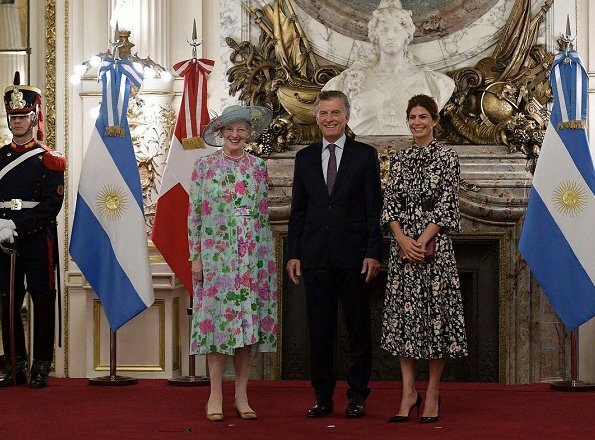 The CP finally made it to Argentina. Oh, good gracious. The brown accessories are nice, but they're competing with the rest of the ensemble. 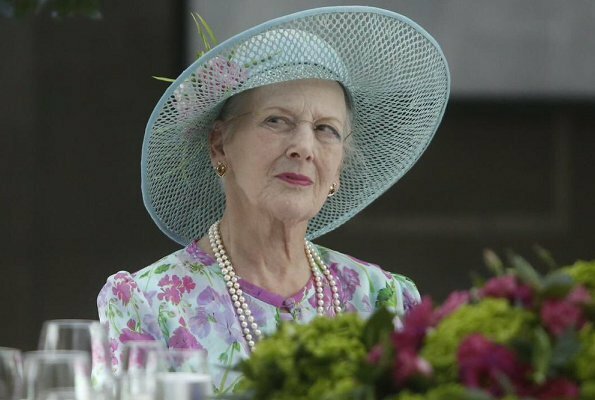 Where's Angela Kelly when you need her? 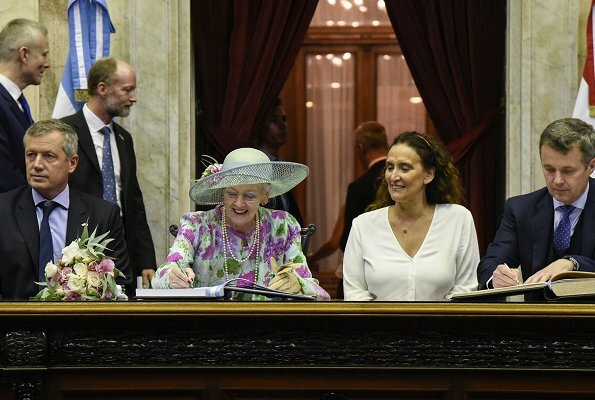 I always thought it was nice how Queen Beatrix took WA and Maxima with her.